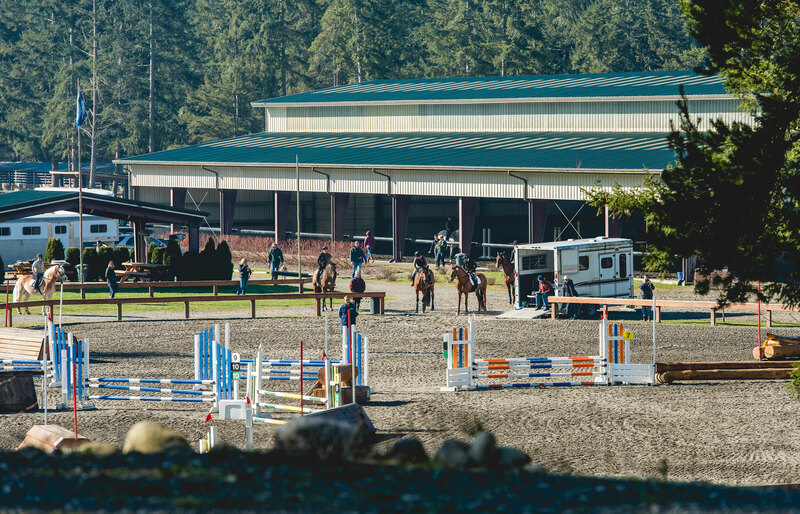 It is important to us at Aspen Farms to run a great competition and provide a quality experience for everyone who attends our events. We have limited our entries since our first event in hopes to make sure the quality stays high and to learn from what we need to improve on before we expand. As a result, we have always had a waitlist for the events, but everyone who entered on opening day was able to attend. This might be the first year that is not the case. We understand the frustration of doing everything right and not getting into the event. This is a new problem and we will work on a solution before next year. Our September event hosts the Area VII Championships and that will act as the criteria for the entries at the lower levels, so I do not foresee the same problem. 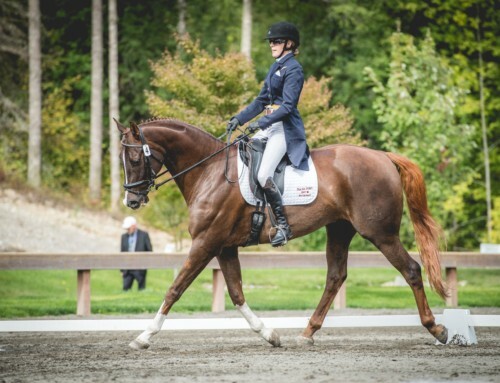 With the goal of maintaining a quality show, Dressage is our limiting factor, as most know Friday dressage runs from 8 a.m. to 6 p.m. in almost all 4 rings. 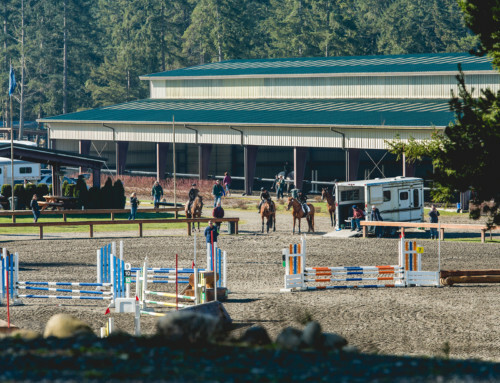 This June we saw an opportunity in the schedule to run 20 more horses Saturday morning before show jumping starts, reducing the waitlist by 20 horses. Weather and stabling are also a factor for the number of entries we can accept. But dressage is the main constraint. By expanding the back ring last year and only having one competition ring in the front, we feel there is finally enough space for competitors to warm up properly for dressage. 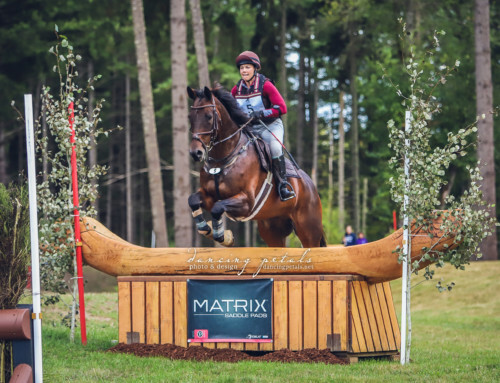 Both Suzy and I believe that having Beginner Novice at our event is an important level to host, and we do not see it going away anytime soon. We are lucky to have accepted 15 entries from California, Area VI, of the 23 that entered the competition. 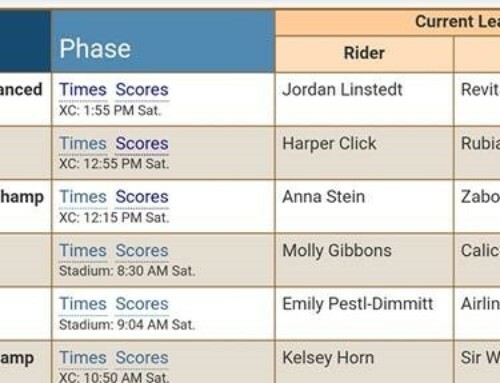 8 of these are in the CIC** and like having our great neighbors to the north from Canada, both attending this only raises the level of competition at AFHT and for Area VII competitors. It is a competition after all. Having too many entries is a good problem and appears to mainly be caused by strong growth from Eventing in Area VII. We have strong USEA competitions, dedicated trainers, tremendous clinicians from outside the area, and fabulous schooling opportunities. There have been discussions going on about how to fix the issue, we are listening and will find a solution moving forward. 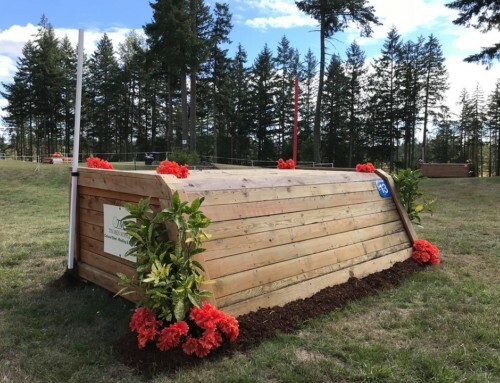 We are looking forward to a great competition June 8-10 at Aspen Farms Horse Trials and improving the entry process for all for 2019!